This! 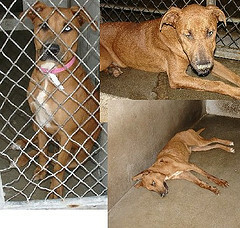 This is why I don’t go for no-kill shelters… ticks me right the hell off. I’m convinced no-kill shelters can be a reality. But this is a crime against nature and humanity. Jan, I agree .. in the right hands with the right funding.. sadly, the no-kill shelters that I’ve seen are nightmares.